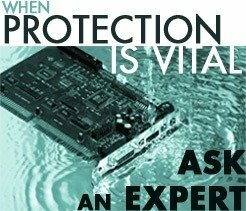 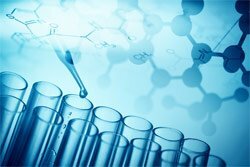 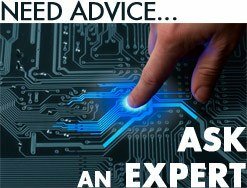 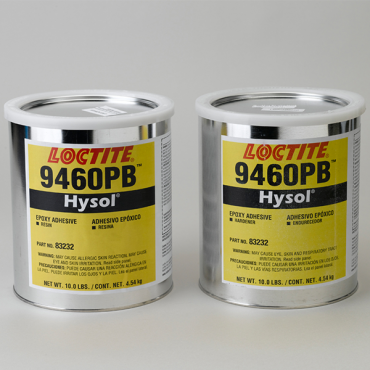 Through years of devoted research and expertise achieved from hands-on, in-field applications, the Hysol portfolio has accumulated an impressive collection of materials solutions for up-to-date semiconductor and electronics packaging processes. 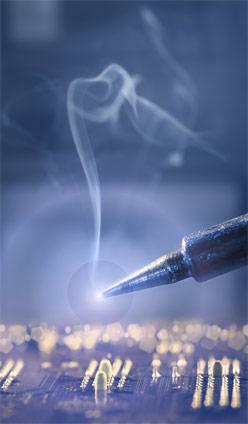 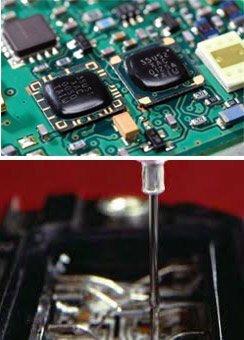 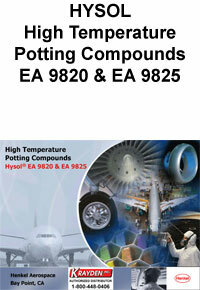 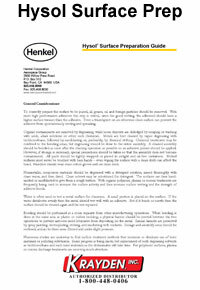 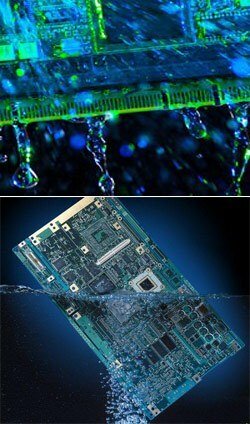 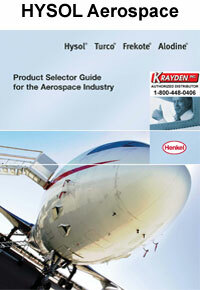 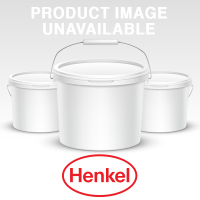 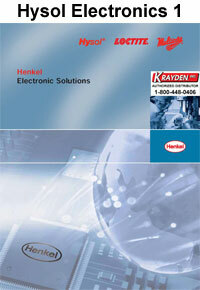 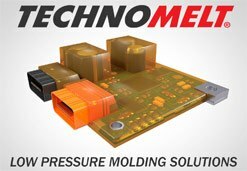 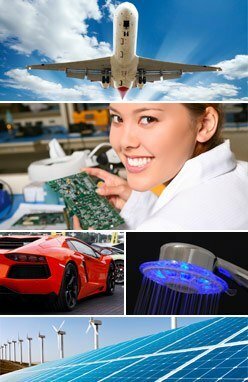 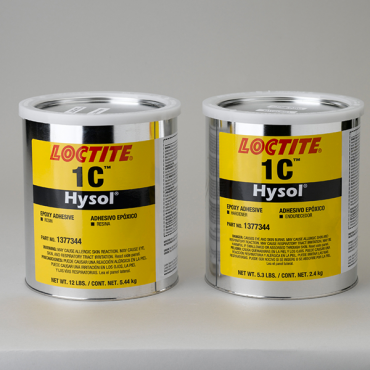 From liquid encapsulants, to package level underfills and low-stress/ high strength mold compounds for semiconductor and optoelectronics applications, to the most advanced die attach materials formulations, the products included in the Hysol brand are reliable, deliver excellent performance, and provide cost-effectiveness and ease-of-use. 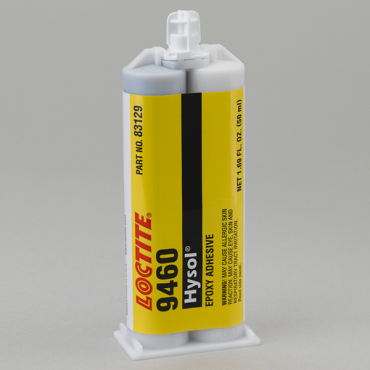 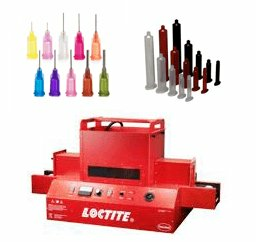 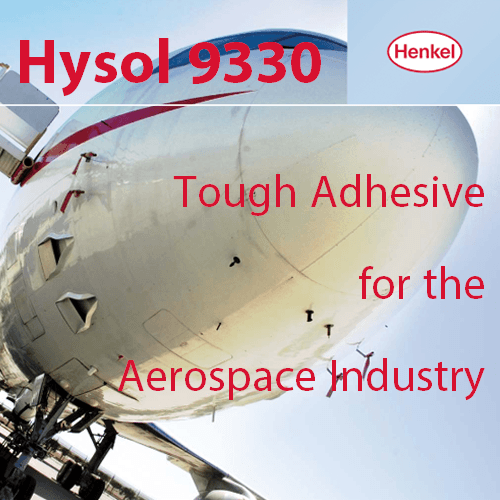 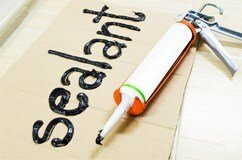 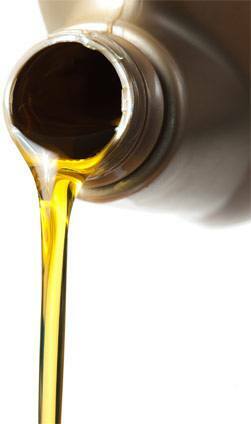 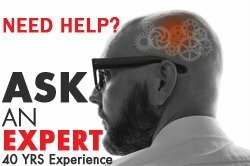 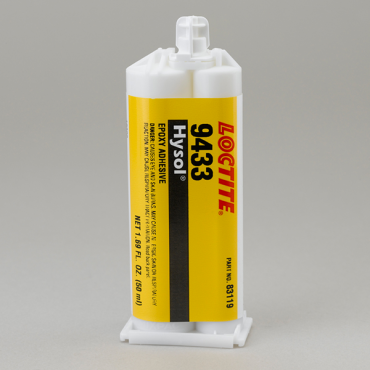 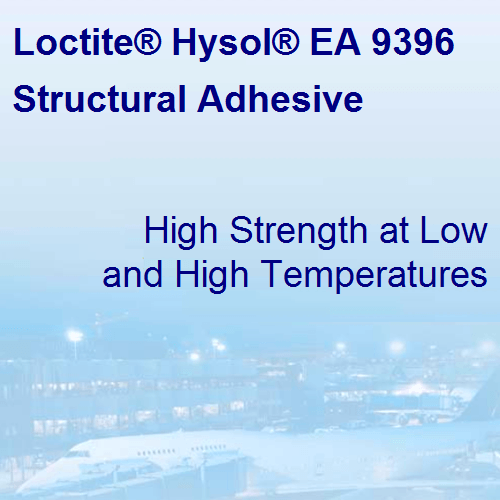 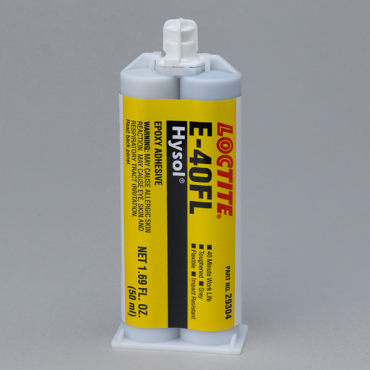 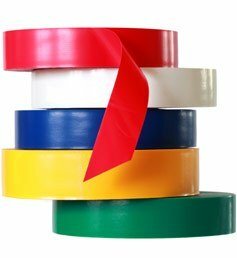 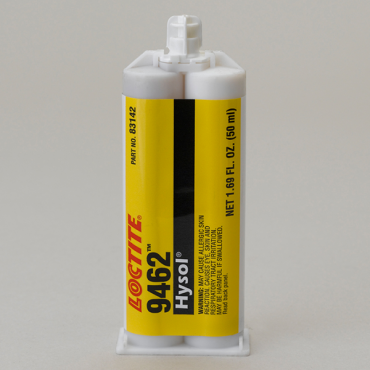 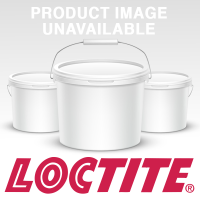 Loctite Hysol EA 9396 Structural Adhesive System with excellent strength properties at temperatures from -67°F to 350°F.